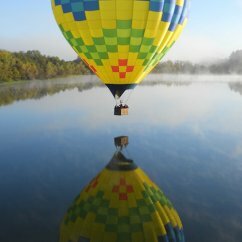 "Everything from the start was flawless. 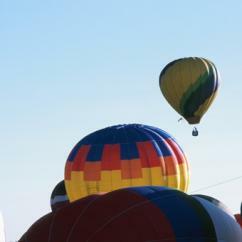 We were well prepped and then taken to the balloon take-off zone. 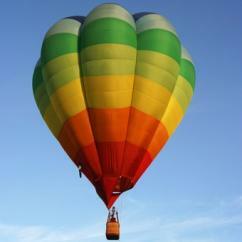 Took off and stayed in the air for approximately 1 hour and 15 minutes. 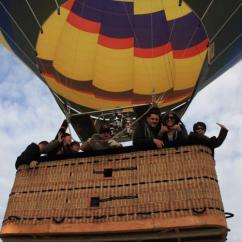 Back on the ground and back for brunch with champagne ! 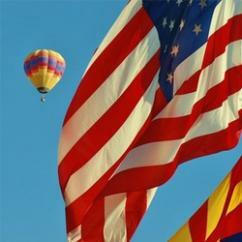 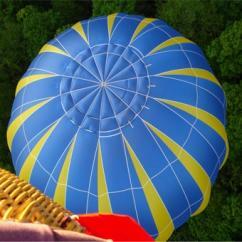 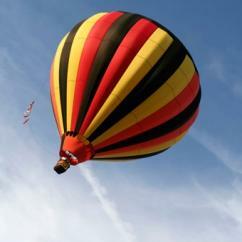 Awesome from"
"I would highly recommend this balloon ride experience! 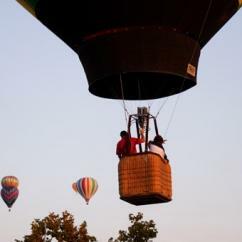 It is such a wonderful way to celebrate birthdays or anniversaries. The experience takes you to the top of the world! " 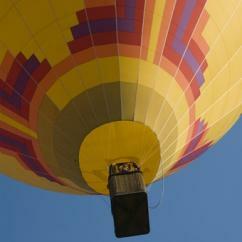 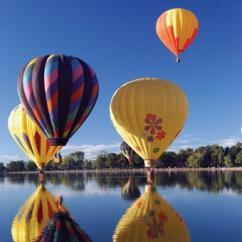 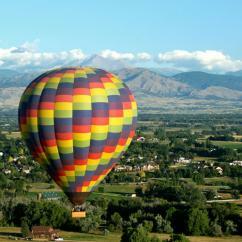 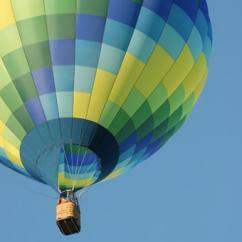 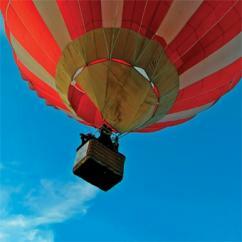 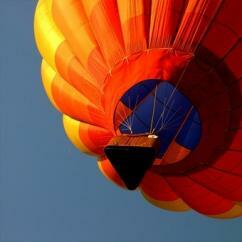 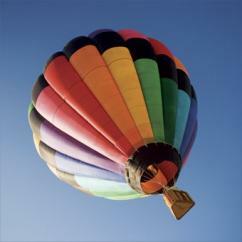 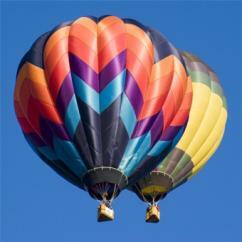 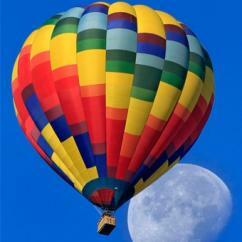 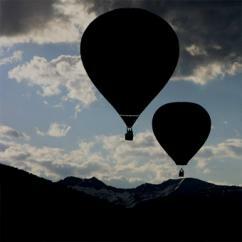 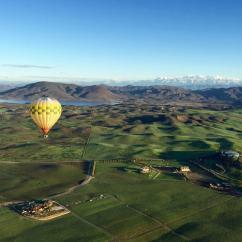 Experience the tranquility and romance of a hot air balloon ride over the beautiful countryside. 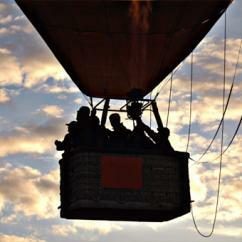 Embrace the serenity as you float effortlessly thousands of feet above the ground then enjoy a traditional champagne toast upon landing. 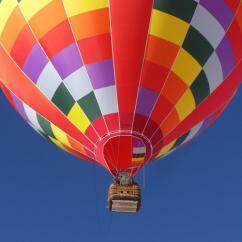 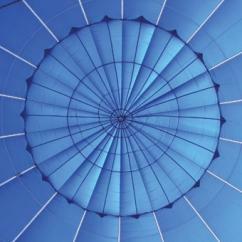 There is nothing like soaring through the sky in a hot air balloon. 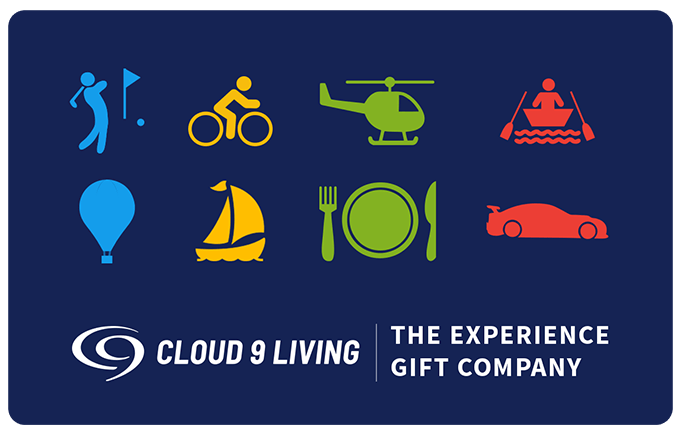 It makes an incredible gift for men and women!